I want so much so much for Mini (she's 12) to not only “get” God but love him with her whole heart. So, when we had the chance to review the Faith Builders Bible from Zonderkidz I jumped at the chance. 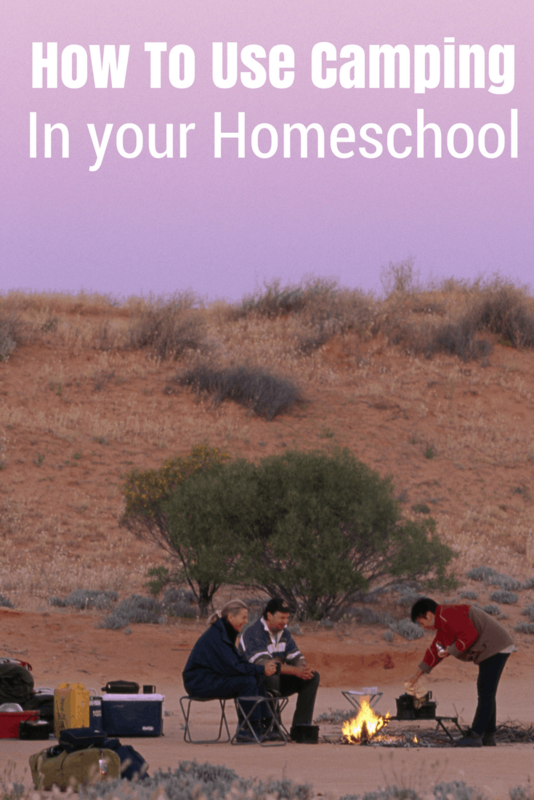 Raising a child with ASD and trying to get them to understand things they can't see is hard. Really, really, really hard. Having something they are interested in can be just the ticket. That's where Faith Builders comes into play. 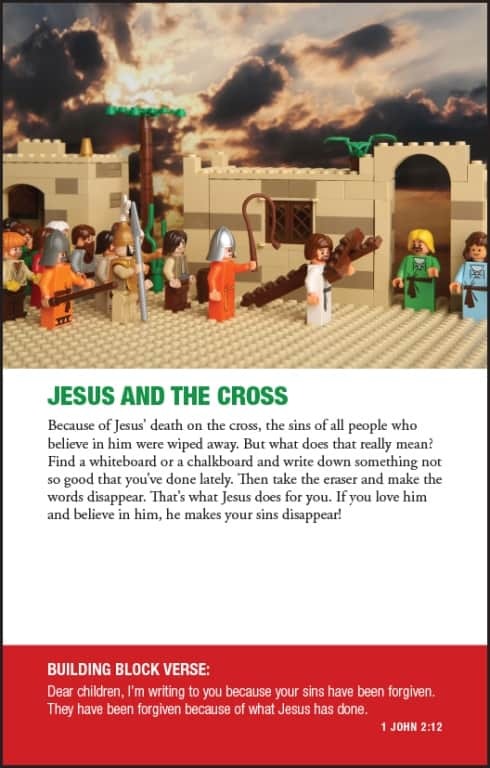 If you have a Lego loving child this is the perfect bible for you. At first, I was a little nervous about the NIrV version of the Bible because we’ve never used that version. However, as we read through the Bible stories, it was really easy to read and understand. I will be looking for more bibles in this version because we loved it. It really made it easier for Mini to understand what was being said. I loved reading the Faith Builders Bible with Mini because she seemed to understand the stories so much better than traditional bibles we’ve used. Usually if I pull out my Bible for Bible Study she'd start fussing and whining. I know a lot of that is just because she doesn't “get” the KJV. She's more engaged and less fussy and I know it's the Bible reading version provided in Faith Builders. We are not all of the way through the Bible, but I look forward to finishing it out and re-reading it over and over again. I'd love to say that Mini now “gets” God and life is great but Life with Mini is an ever changing flow of emotions and I'm just along for the ride. She is more interested in Bible Study and she does seem to understand more of the Bible with Faith Builders so that makes having this version of the Bible worth it. The Bible is well made. I really like the hardback cover. It is the whole Bible Genesis to Revelation. It includes 24 awesome illustrated pages spread through out that will inspire your kids to create and build God's word. Each illustration shows the build and includes a verse at the bottom of the page. The back of the bible contains a dictionary that will help kids understand words they may not be familiar with. 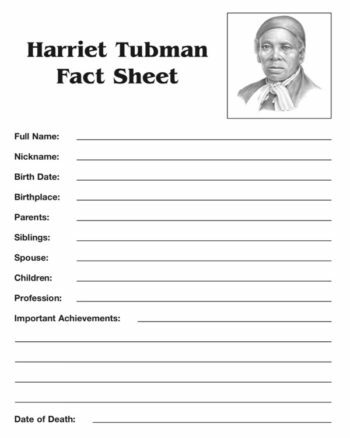 There is also a section that list Bible Stories so if your child wants to find a particular story quickly they can. 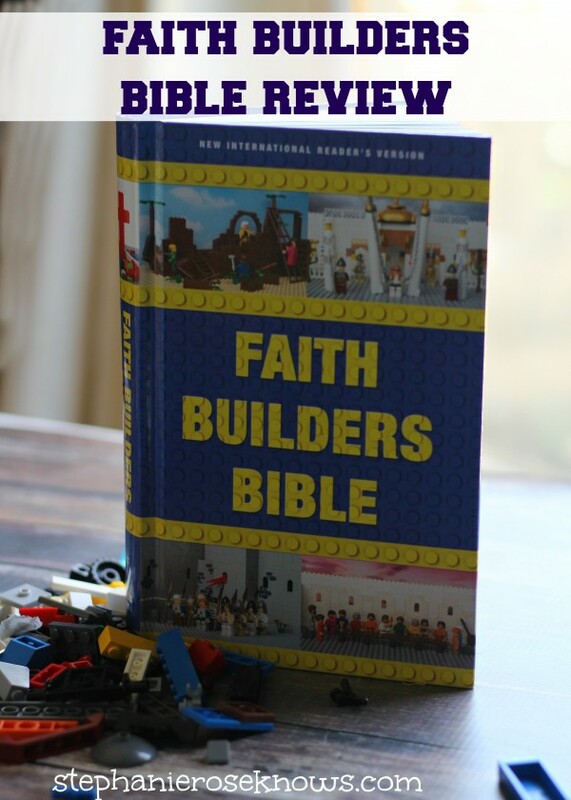 The Faith Builders Bible is also a great price from Zonderkidz. I loved that it was priced at $24.99. Since it is for kids, I don’t like spending an arm and a leg on a bible that they may be hard on. So far though, the price is just right and it has held up well, even reading through several of the bible stories multiple times. Interested in learning more about Faith Builders Bible? Be sure to check out what my Blogger friends think of it too. The illustrations and the hardcover really do make this a great Bible. Glad Mini is enjoying it too! I just love how they are making fun bibles for kids these days that have the full scripture.